You guys, Christmas is right around the corner. Can you believe it? It's nearly just a month away, which means it'll be here before you know it. I have two days of school this week and then am off for Thanksgiving and then it's just three weeks of school left until our winter break. It feels so insane, but I know it's going to be awesome. I love the holiday season, don't you? 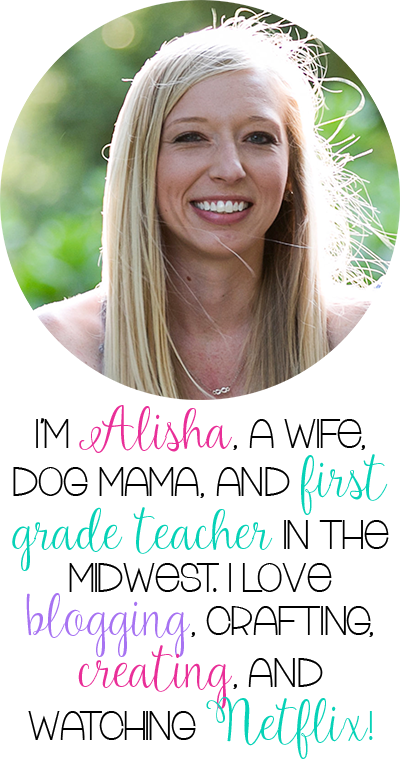 I'm excited to link up with my girls from The Primary Pack to share our wishlists with you. The girls and I are celebrating Black Friday just a tad early. You know it'll be a little crazy when the actual Black Friday rolls around so why not start now? Plus, you don't have to fight the crowds this way, right? No one elbowing you. No one deliberately running into you. No one stealing things out of your cart. This Black Friday makes me feel so peaceful. Stay tuned because there's a giveaway at the end of my post! My wishlist includes some pretty amazing things, ya'll. 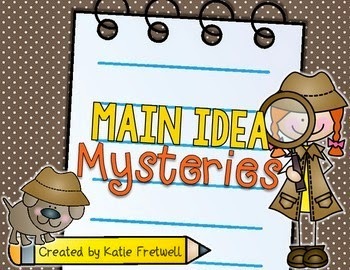 Main Idea Mysteries from Katie at Simply Creative In Kentucky. 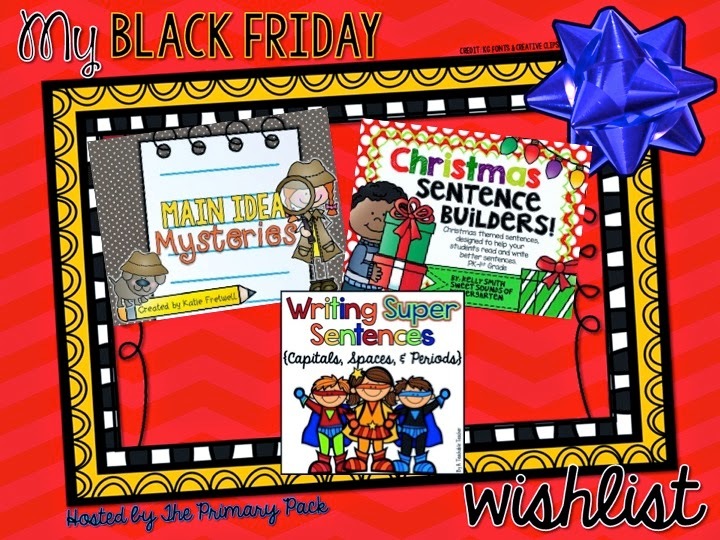 We will be working on main idea next semester and I know my kids would really enjoy the activities that Katie has come up with and included in this pack. I really like the sentence strips and reading passages she has included. 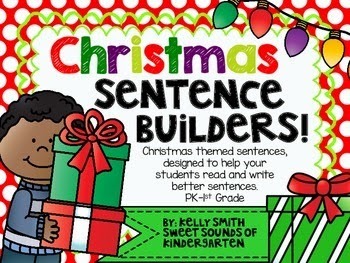 Christmas Sentence Builders from Kelly at Sweet Sounds of Kindergarten. Right when we come back from Thanksgiving break, it's all about middle of year testing in first grade. Raise your hand if you have the same thing going on in your room! Anyway, this pack from Kelly is the perfect way to keep my kids learning and engaged while I will be testing students individually. Plus, my kids really enjoy building sentences when we have done so otherwise, so this is perfect! 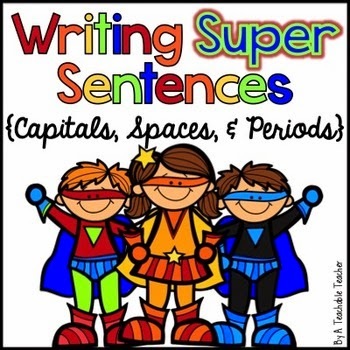 Writing Super Sentences Mini-Unit from Lauren at A Teachable Teacher: My firsties are in some need of sentence practice. We really need to work on the mechanics of a sentence, etc. and I think I have found the perfect little unit to help me do so! Plus, it's superhero-themed and too cute! My kids will love it! 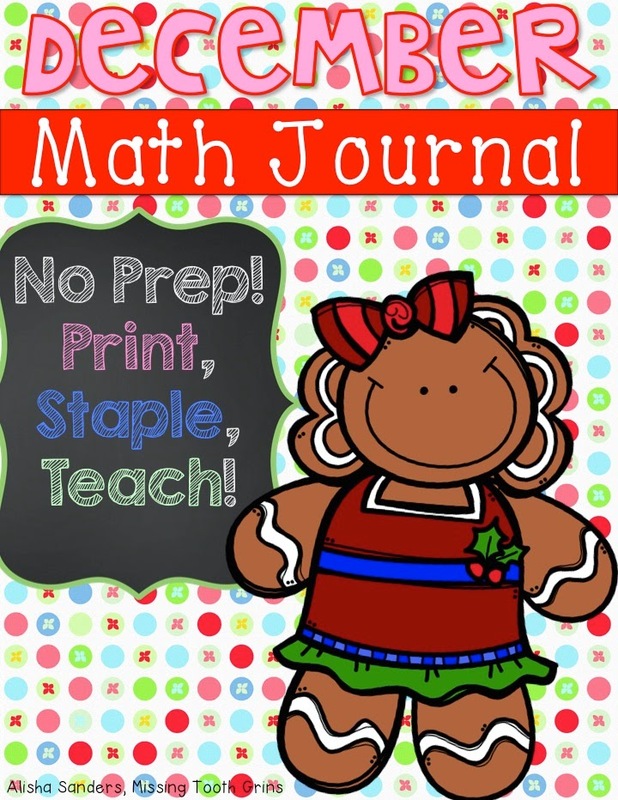 December Math Journal: I've been making these journals monthly for my first graders and they are a huge hit inside my classroom. My kids beg me to do journals every day, which is a great feeling. It's our spiral review so my firsties are getting a constant review of the concepts they've learned, while also working on the skills we are working on. It's All About Character: This is my most wishlisted item (and my best seller!) in my store and I'll admit... It is definitely my favorite! It includes a couple of craftivities, reading pages, flip books, etc. 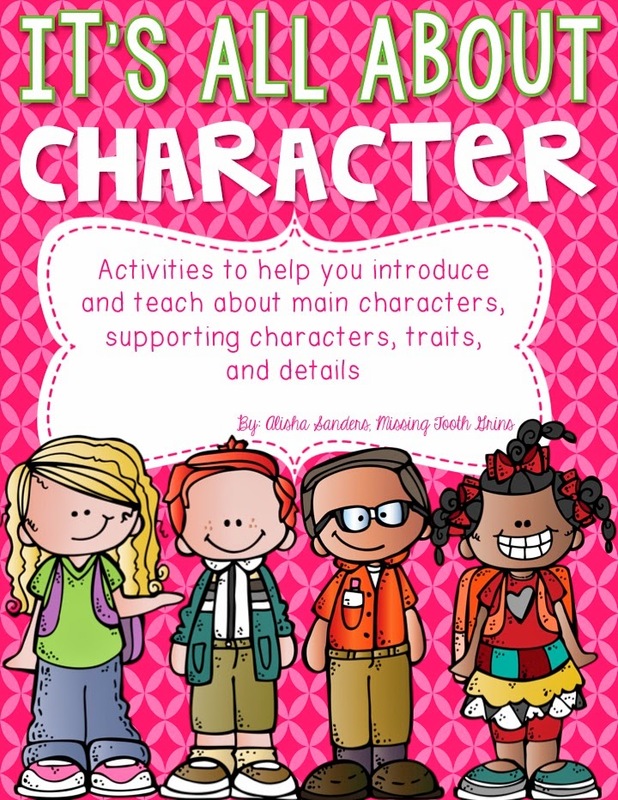 to help teach your students about main character and supporting characters, as well as inside/outside character traits. All About My Winter Break: This was a huge lifesaver for me when we returned from winter break last school year! 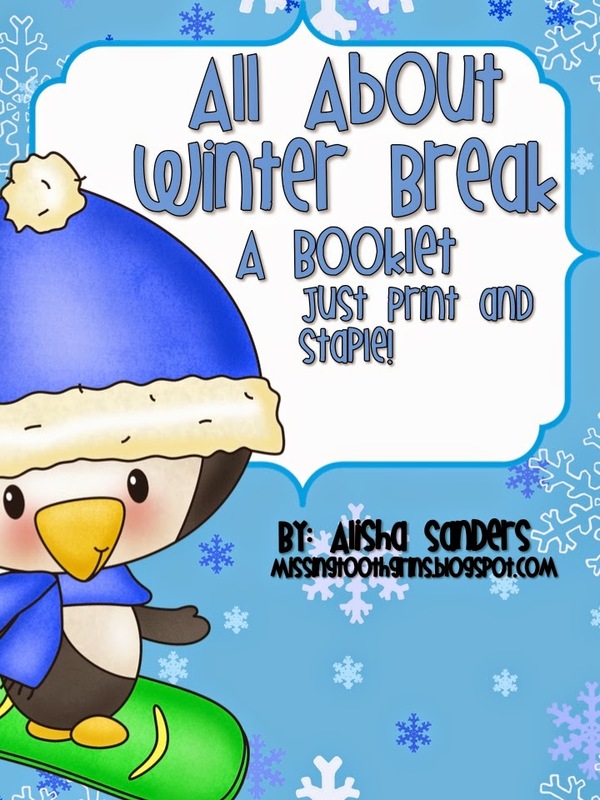 It's a simple, to the point activity book for your students to fill out about their winter break, Christmas, etc. Popping For Suffixes: This is one of my favorites to pull out during second semester. 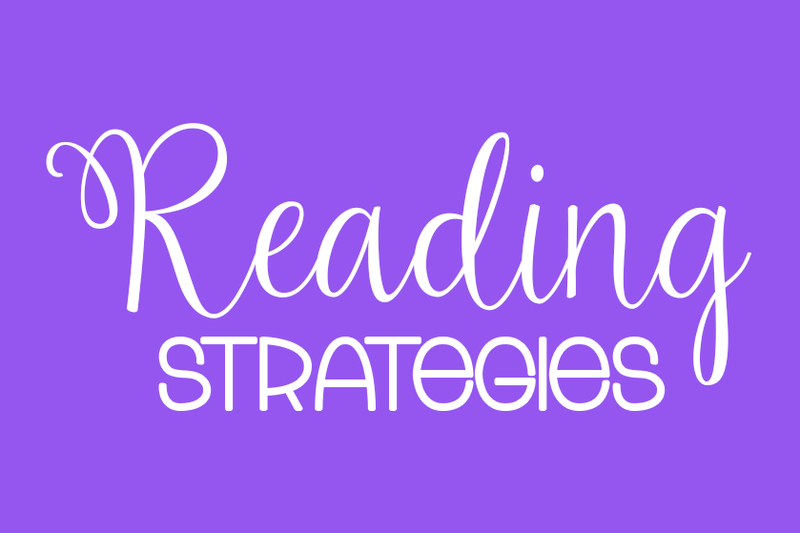 This is when my firsties are starting to learn about inflectional endings and this includes some activities and games to help reinforce the endings. Make sure you go enter the giveaway also for The Primary Pack's most wishlisted items! 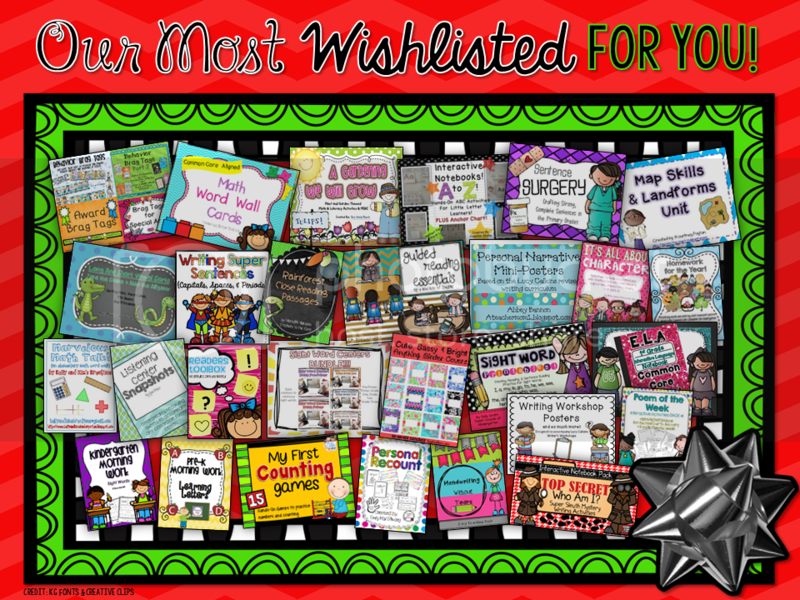 And, you can link up with your wishlist! Drumroll please.... Check out this HUGE giveaway package you can win by entering below! 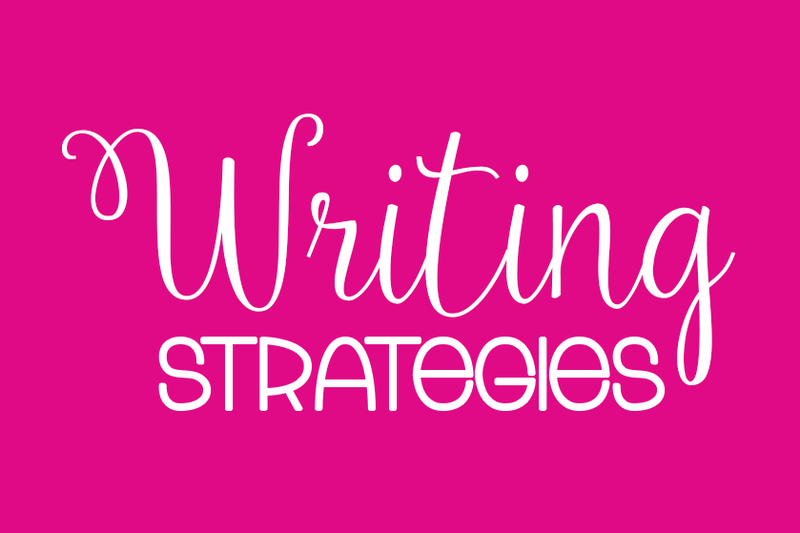 There is a resource from almost everyone in The Primary Pack, perfect for all primary grades!! Good luck, friends and happy shopping! 2. 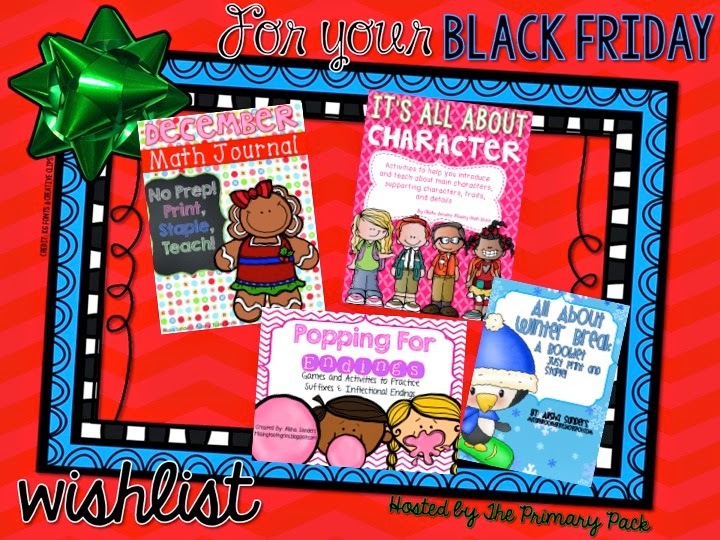 Add your favorite sellers products in your TpT cart to the "My Black Friday Wishlist"
3. 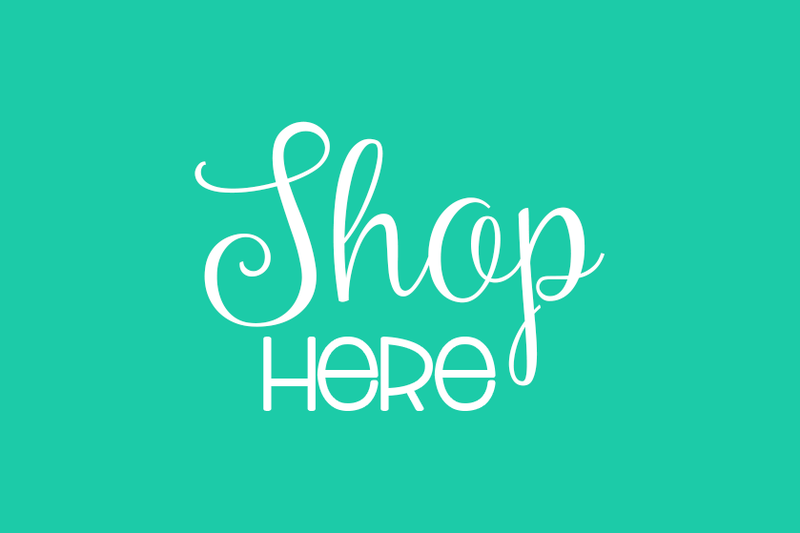 Add your own products to the "For Your Black Friday Wishlist"